As a busy mom who is so often lacking in the sleep department, I jumped at the opportunity to review this product. These Pure LYFT Clean Caffeine Energy Stir Sticks are the perfect option for those looking for a boost without the overpowering taste of energy drinks or coffee (don’t get me wrong I love my coffee, but sometimes I just want an ice cold glass of something refreshing). 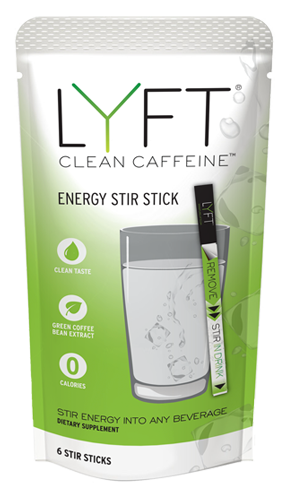 “LYFT Energy Stir Sticks are a cool, new way to get all natural caffeine and stir energy into any beverage you’re drinking. The energy is derived from all natural green coffee bean extract and has vitamins A and B complex. With 0 calories and a clean taste, it’s a perfect pre-workout boost, gets you over that 3pm slump, and is great during happy hour or to keep your energy up while you’re painting the town red! I tried my first stick after a long week of unpacking and dealing with complete and udder exhaustion. There wasn’t a day that had gone by in that week where I didn’t feel ready for a post-work nap. Fitting in my evening workouts had started to become a struggle, by the time I was free to workout I was too wiped out to even consider it. That’s when the light bulb went off in my head! Wait a minute, don’t you have those caffeine sticks to test out? Why, yes, yes I did! So I poured myself a nice glass of ice cold water and stirred away. No shaking, no absurd mixing, just peel and stir! It was easier than opening a can of soda. I definitely had my reservations before that first sip. I braced myself because I expected a bitter or unpleasant taste. Relief and satisfaction set in when I didn’t taste a thing. It was no worse than sipping on the ice water than my body so desperately craved. Before I knew it the little boost of energy kicked in. I didn’t feel jittery (a problem I have with energy drinks) and my HR was no faster than normal (yeah, I wore my HR monitor while I reviewed this product). I was energized and ready to chase my 2 year old around our new yard. I fully enjoyed the stable boost it gave me and was pleased when it didn’t keep me up into the wee hours of the night. 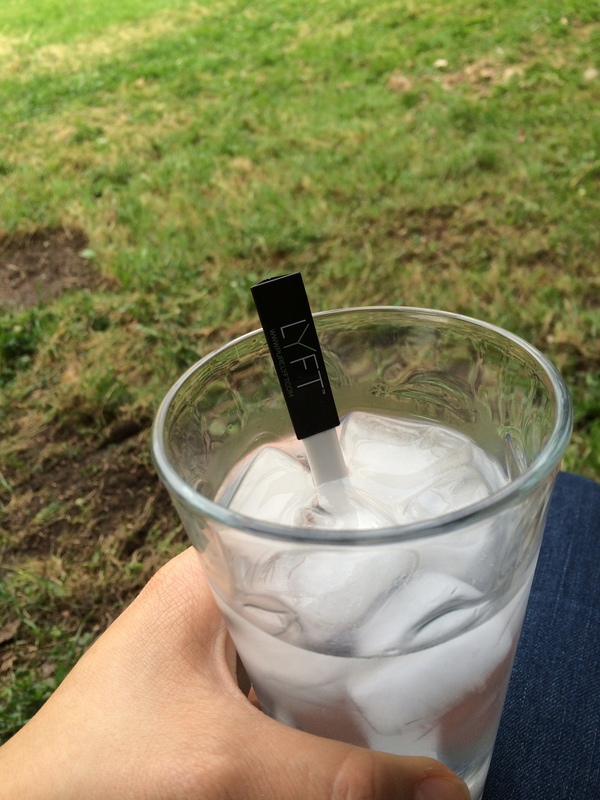 I just recently used my second stick and paired it with lemonade. Again, it gave me the perfectly balanced boost to get me over the early evening slump. I highly recommend this product and wish they would have sent me more! I may even consider dropping some cash on these babies! Do you want to try them out? Check out their website and order here! 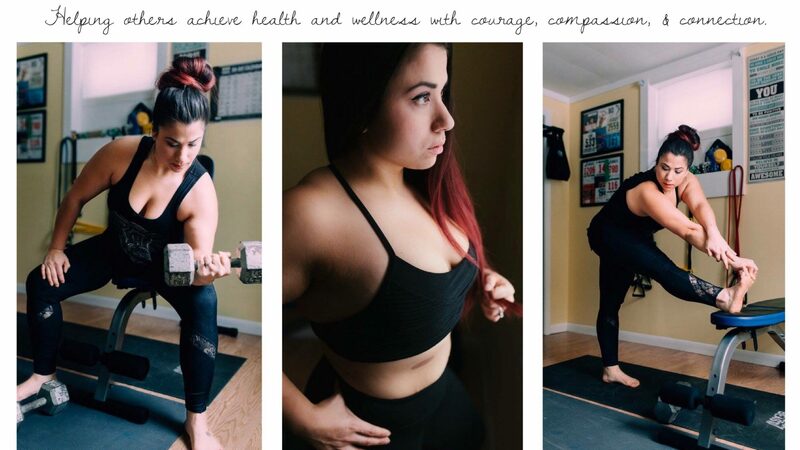 Also be sure to check out Fit Approach and my fellow Sweat Pink Ambassadors! They teamed up with Pure LYFT for this amazing review opportunity. I love my team of Sweat Pink Ambassadors and am proud to be a part of such a great network of fit ladies!